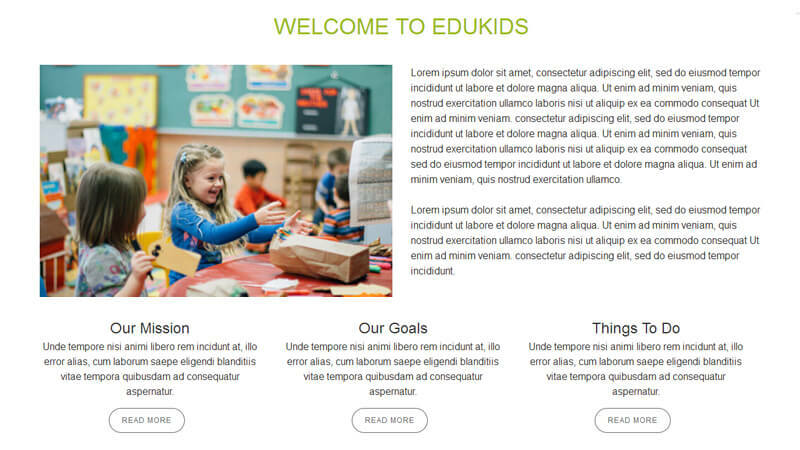 EduKids is a responsive Preschool Children Education Website Template. 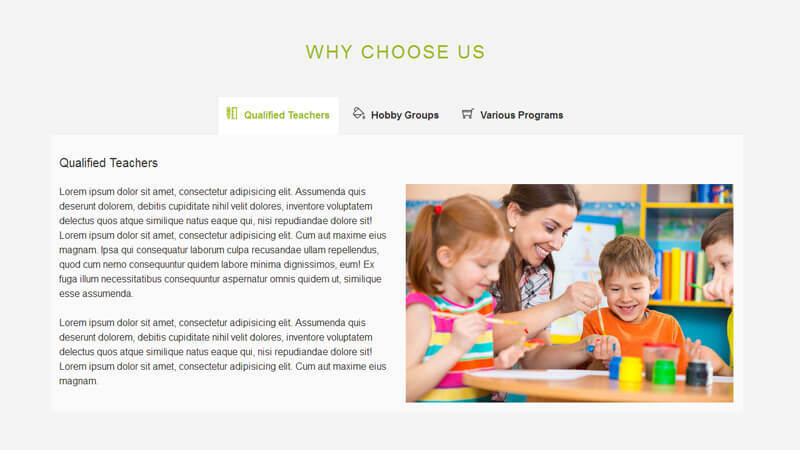 This is a Modern & Creative Responsive Template Design. 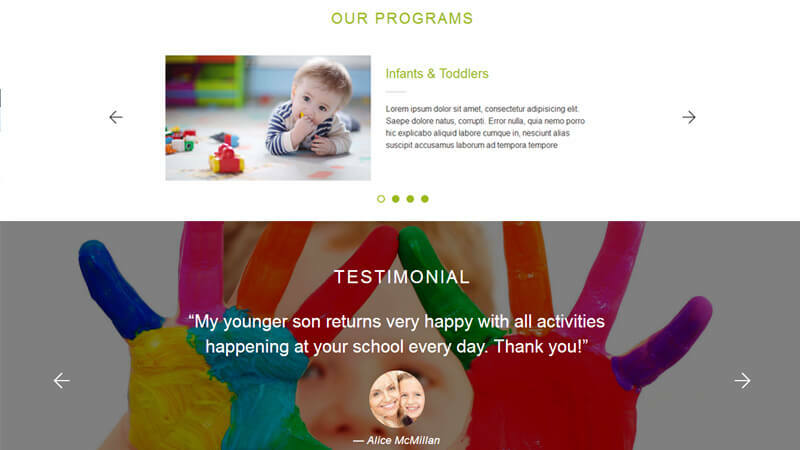 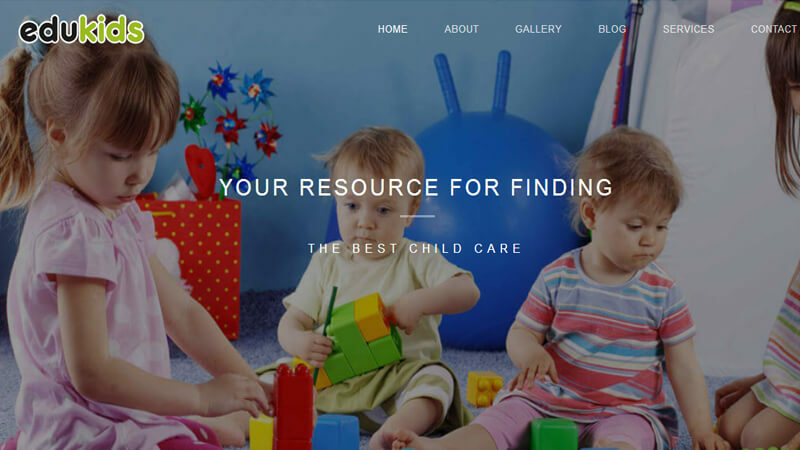 This is a Multi-pages clean HTML5 template suitable for Educational Institutions like Preschool, Play school, Kids Learning Programs, school kids competition website templates.